Maxiply extracts the organic beauty of real wood to create a exquisite range of hardwood floors, that are truly inspired by the raw materials we use to bring our products to life. 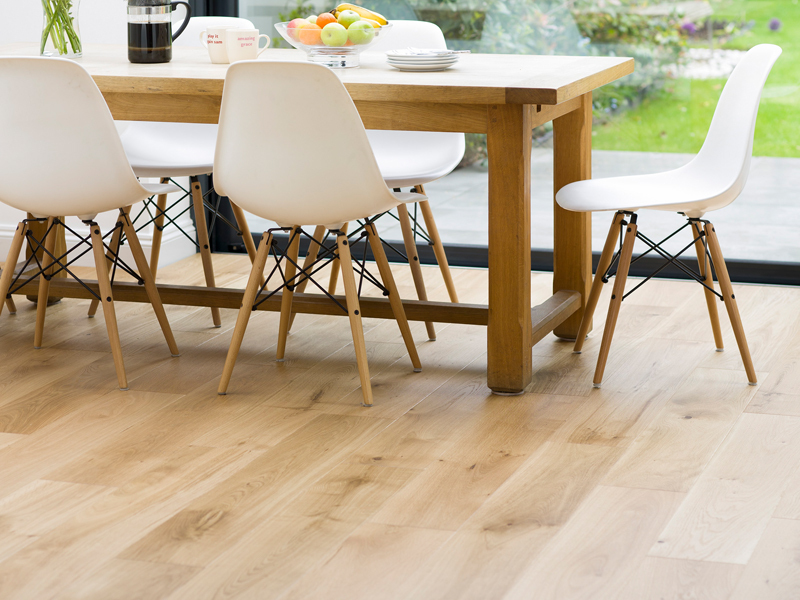 We have built a core range of natural Oak and Walnut finishes to offer a simple but unique way of bringing the natural aesthetic into your next flooring project. for modern living all the way through to an easy to install DIY solution. We aim to have the perfect product to suit your needs.